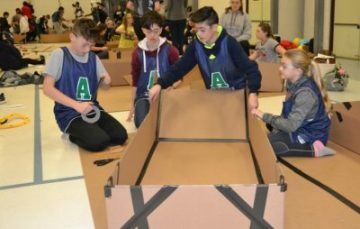 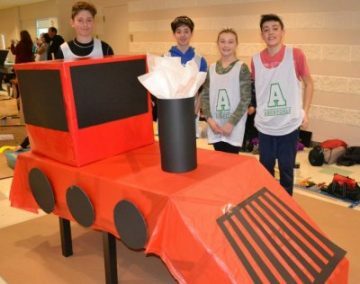 Congratulations To Aberfoyle School Cardboard Boat Teams! 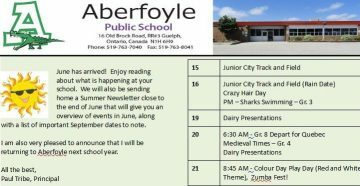 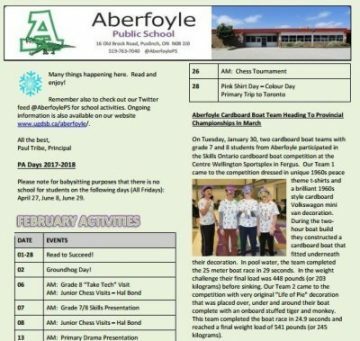 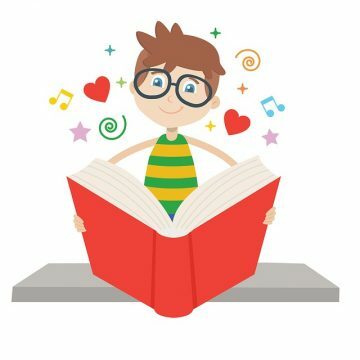 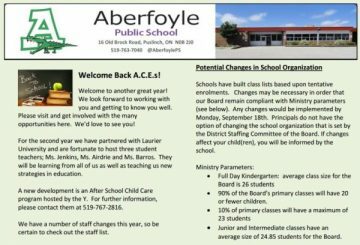 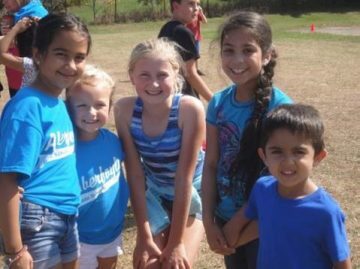 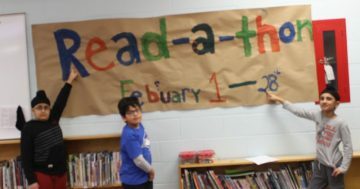 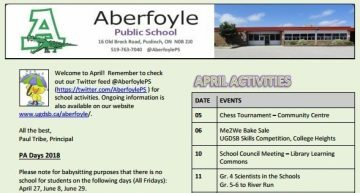 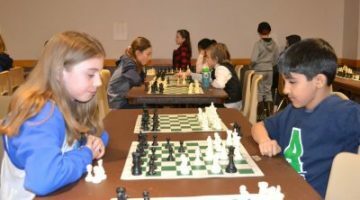 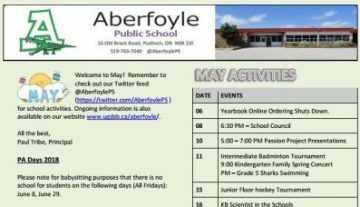 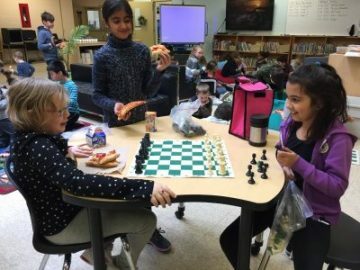 The Ocotber Aberfoyle PS Newsletter is available by clicking HERE. 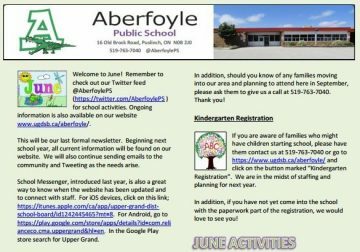 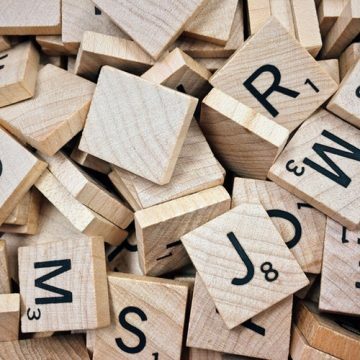 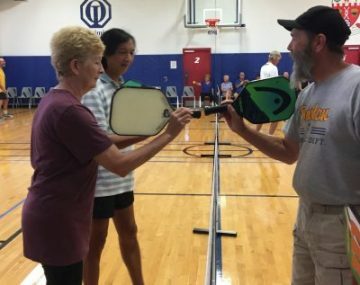 The APS June newsletter is now available. 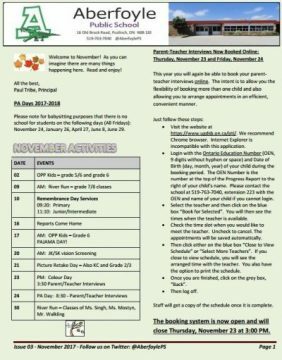 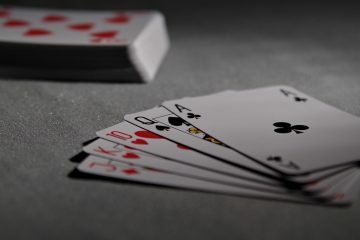 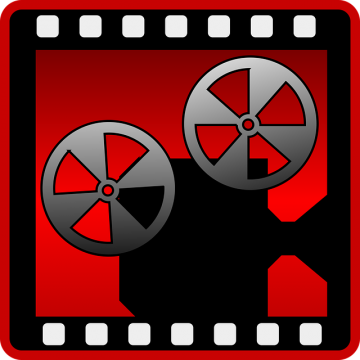 Click on the image below to download the full .docx version. 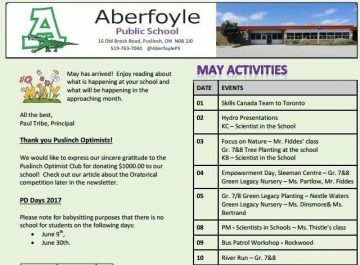 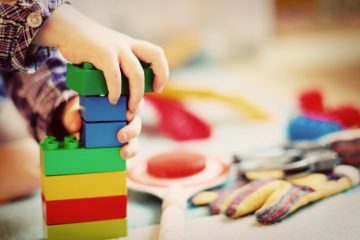 The may newsletter from APS is now available for download. 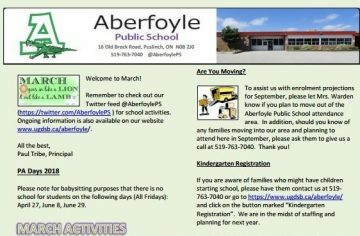 Click HERE to get your PDF copy.